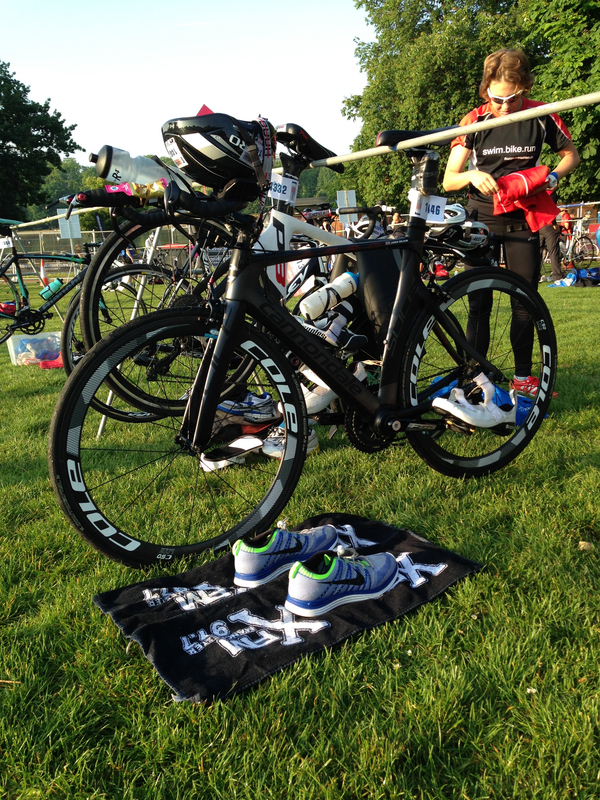 What Can IM Kona Coverage Learn from Team GBBC? 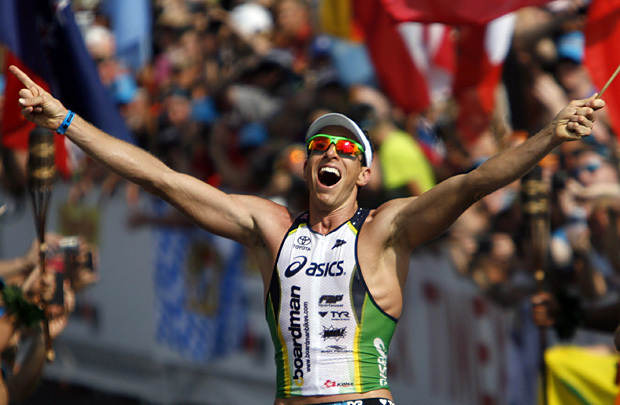 This was the first year I have watched the Ironman World Champs live. 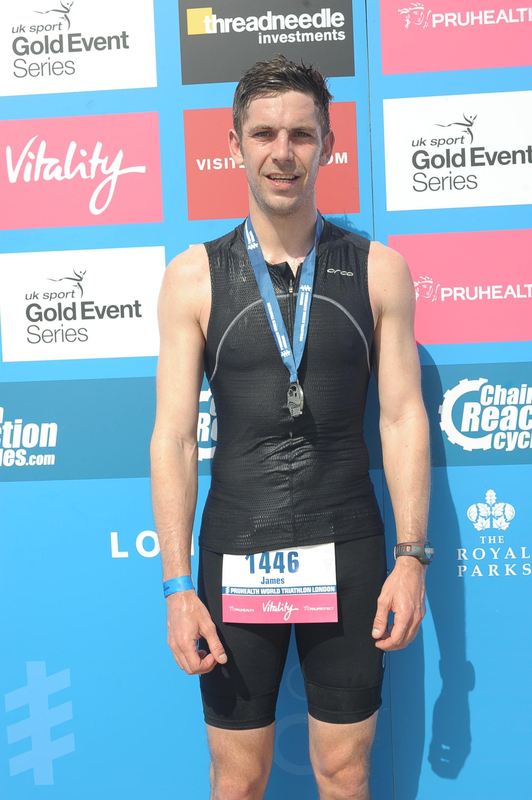 It was more by word of mouth that I found the coverage as a google of ‘IronMan Kona UK TV’ came back with nothing, but the online coverage was excellent. Commercial to the hilt, but lets call a spade a spade and admit that the commercials is what pays for it to be so good. I watched it via the official IronMan.com live feed on IronMan LIVE. I know there are strict copyright issues involved with anything about IM ahead of the official coverage. If you are media accredited you have as much responsibility to not broadcast as much as you do to retrospectively broadcast. This is nothing out of the ordinary in terms of gaining media accreditation for any event. You have to promise a return on transmission (ROT). Apart from IM Live, where else did you consume Kona coverage? Who told you what first? 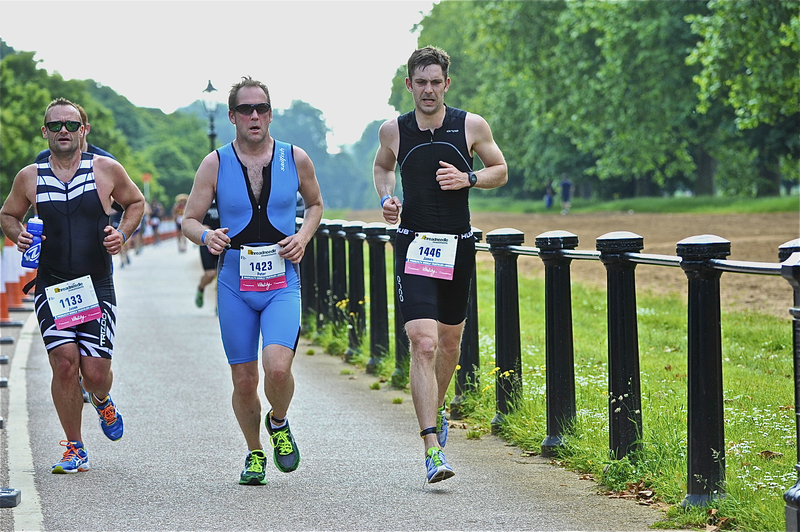 This is the biggest event in the IM calendar therefore the most likely to be talked about – make the most of it. Here’s a quick look at how the BBC sports coverage has set the standard. Coming off the back of London 2012 this fell at the best possible time for the BBC. Their coverage was exceptional. They utilised every resource they have. If London had have hosted the Olympics 4 years prior, Twitter hadn’t even launched. The red button was in its infancy and not even half of households had a digital tv let alone a smart phone or tablet. The behavior among the audience wasn’t in place. 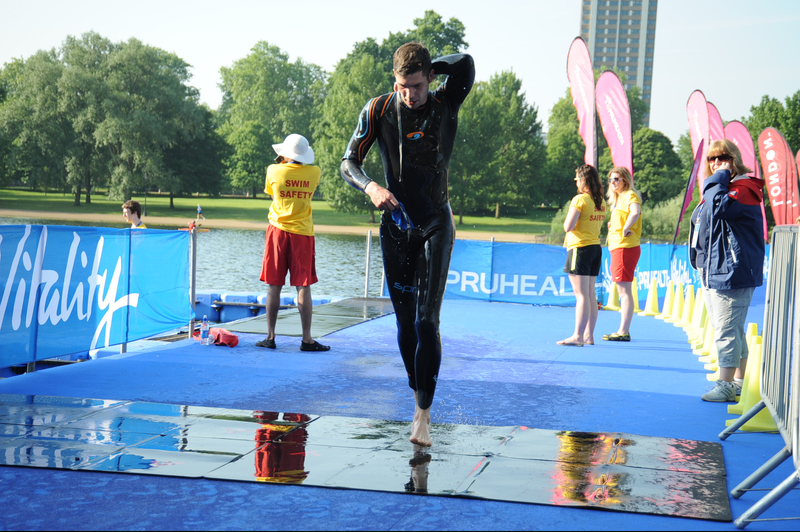 Nor was Jake Humphrey! On the flip side, had London hosted the Games in 2016, the moment would have passed. They would have been ‘old technologies’ in terms of how quickly these things move on nowadays. 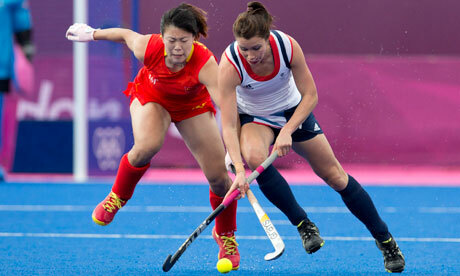 London 2012 was to be the multi-platform Games thanks to timing. The bedrock of the BBC’s sports coverage in football and cricket is live text commentary. This suited things like Twitter down to the ground. An instant service whereby no matter which point of the match / game / race you were joining the coverage, you were never far away from 140 characters of a real time update. To me, for the first time the Olympics have become more than just athletics and rowing. With Connected TV, the iPlayer and App’s, I was exposed to more sports than ever and actually got in to them. Have a look here for a blog by a BBC tech nerd. The missus is a big hockey fan, so I watched that, knowing I would still be able to watch the football semi-final in my own time. Relationships are all about compromise! The media savvy audience that every broadcaster is faced with nowadays means there is no smoke-screen or ability to ‘pad’. If you can’t provide instant, digestible coverage you are hanging yourself by your ability to provide the biggest thing of all – content. 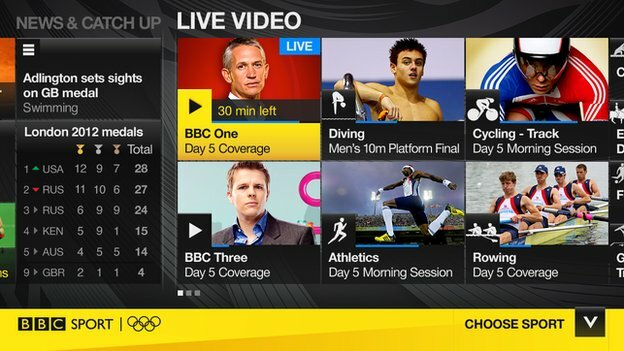 The promise to broadcast every event from every venue was a huge goal to set by the BBC. They did it. They were as much aligned in the UK with the games themselves. They were an integral part of everything that happened. If you were in the Olympic stadium or in the bath, you could see Bolt win the 100m. 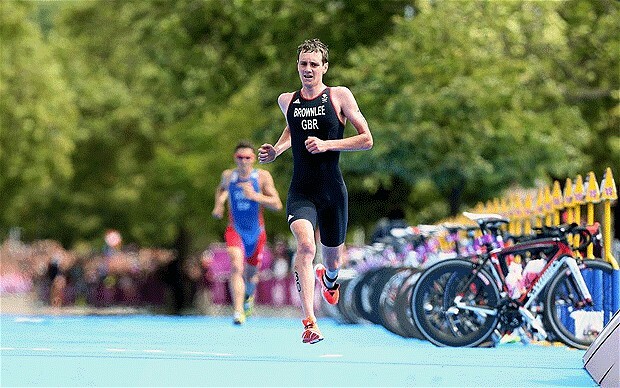 The Brownlee brothers in the Triathlon. Ennis’ heptathlon progress. Even my Grandad was using the red button. The BBC has set the standard for 2016 in Rio. Their coverage has left as much a legacy as the sporting moments they beamed to our living rooms. They played just as much a part in bringing those moments to us as the athletes did. They were there by association. Tweets get re-tweeted. Word spreads. Does it really matter who does it? Just as long as word gets out. This is something Ironman maybe need to ease up on and just let the word spread about the sport organically and reap the rewards when take-up increases, IronMan.com hits go sky high, and their athletes become famous as well as infamous. OK maybe a bit unfair to compare IronMan with the Olympics and the BBC, but why not look at who does it the best and what works? 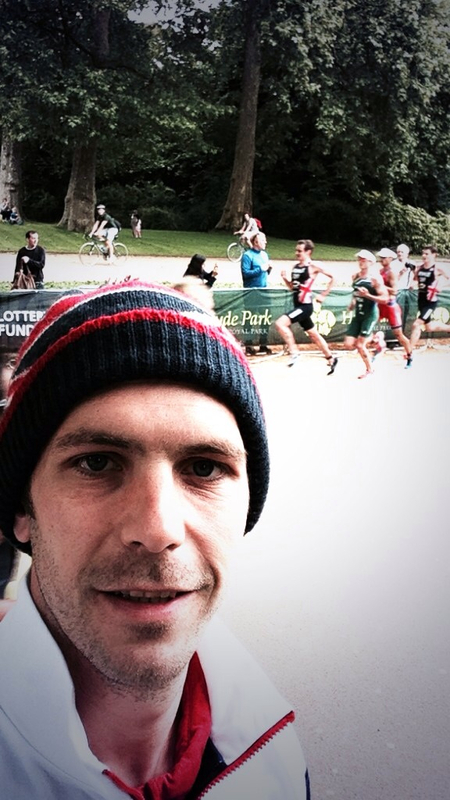 Maybe the exposure will one day produce an IronMan as Sports Personality of The Year. The perfect outcome for this blog post! What to look forward to in Rio from the beeb? An extensive online live coverage service, a major step up in mobile offering for smartphones and we’ll probably say goodbye to the red button with a replaced connected TV service that marries content and delivery by which time we’ll no doubt be using as second nature. The IronMan World Champs are an annual event that will no doubt get stronger and stronger in terms of coverage if it allows itself to. However I think its important for the BBC to continue their coverage of the sports they covered so well at the Olympics. For example, I was into hockey for a fortnight. I watched canoeing and thought it was awesome. For those sports that are picked up and put down every 4 years they need to cover these minority sports major events. 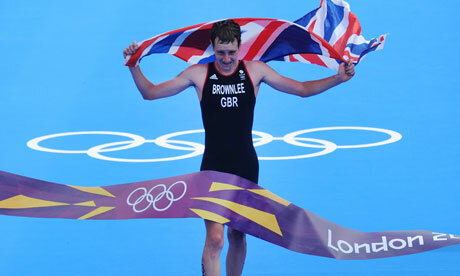 The Brownlee’s should be a household name by 2016 rather than for the duration of an open top bus tour. 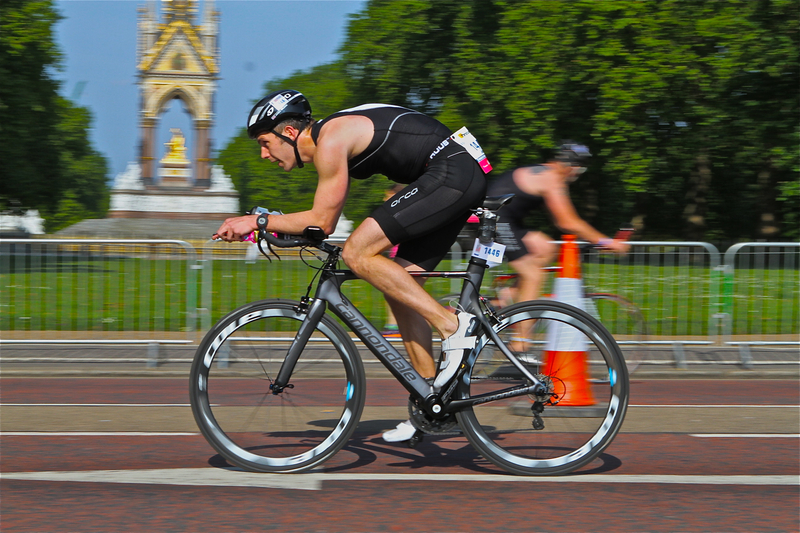 Use the momentum from that epic race on our London doorstep to drag people into last weekends ITU world champs in New Zealand. Maybe cover the Hockey World Cup? The canoeing European Championship? If the BBC can tick over these sports and even use them to pilot their services for 2016 then we’ll be going into Rio ahead of ourselves in sports knowledge and media consumption. We’ve proved we’re good at winning medals, but crap at getting anywhere in a football tournament, yet we’ll still have primetime disappointment from an overpaid soccer star ahead of a GB athlete doing the business week in week out. All in all, 3 cheers to Team GBBC & the unique way in which they are funded!